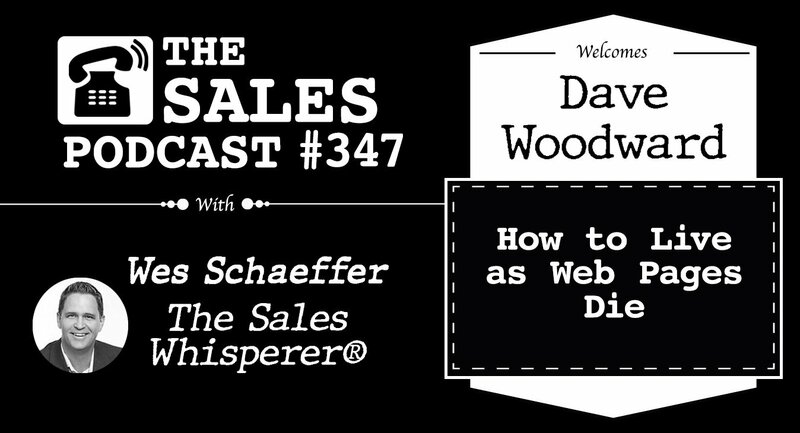 ClickFunnels Chief Revenue and Business Development Officer Dave Woodward shares insight into what works—and what just doesn’t—when it comes to freelancing. Currently, about 53 million Americans—or 34% of the total workforce—work as freelance employees. Some forecasters believe this number could hit 50% by 2020. Dave shares tips for freelancers on what’s working for them and what really isn’t. Leading prospects to a sales funnel instead, Dave asserts, will solve your lead-generation and fighting-for-crumbs problems. From there, all you need to do is focus on providing high-quality services that merit the higher price points you really need to be charging in order to thrive as a freelancer. What is your cost to acquire a customer and what is the average cart value? Focus on "who" vs "what"
Look for culture and chemistry. Skills can be taught.